PRIMARY CARE: The term primary care refers to the type of medical care you need first, most often — before you get sick, to manage most acute and chronic diseases, coordinate your care if you need other specialized or hospital care. From managing your child’s asthma to making sure you get your flu shot, as your primary care doctors we act as your first contact when it comes to the medical care you need. Primary care doctors have a breadth of knowledge across many areas of medicine and bring together a broad range of preventive and curative health care. 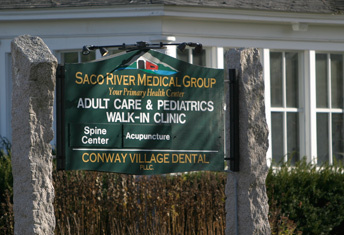 Why Saco River Medical Group?